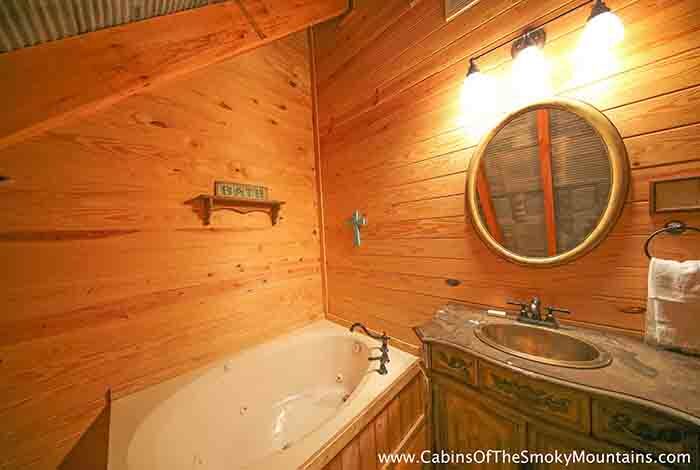 The name truly says it all. 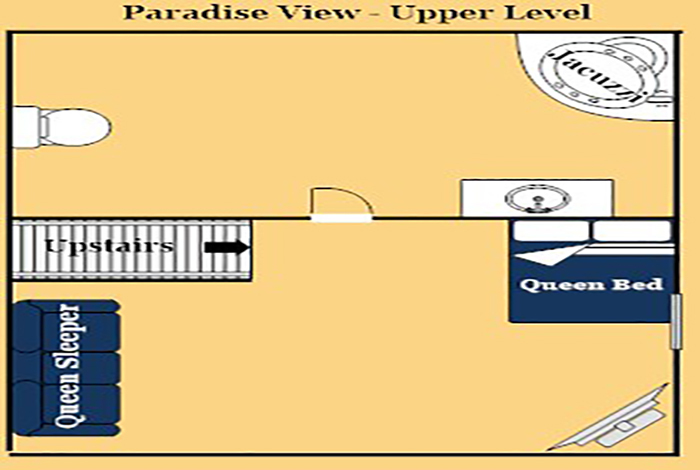 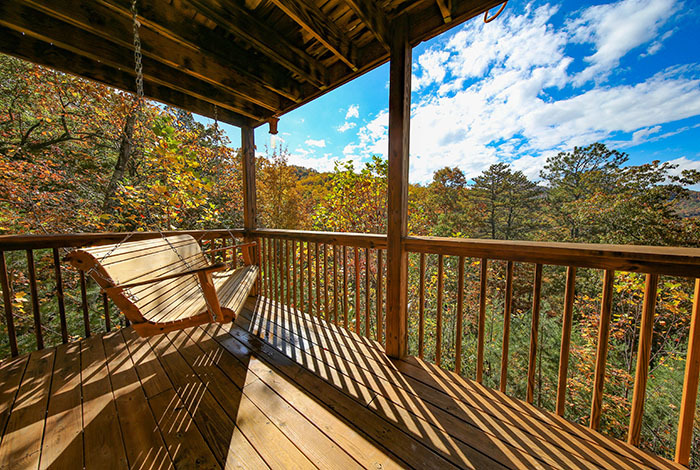 If you're looking for a cabin with the best view, Paradise View is the cabin for you. 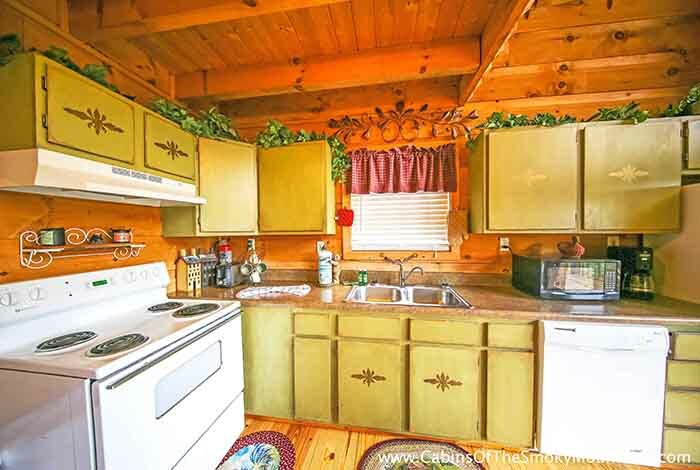 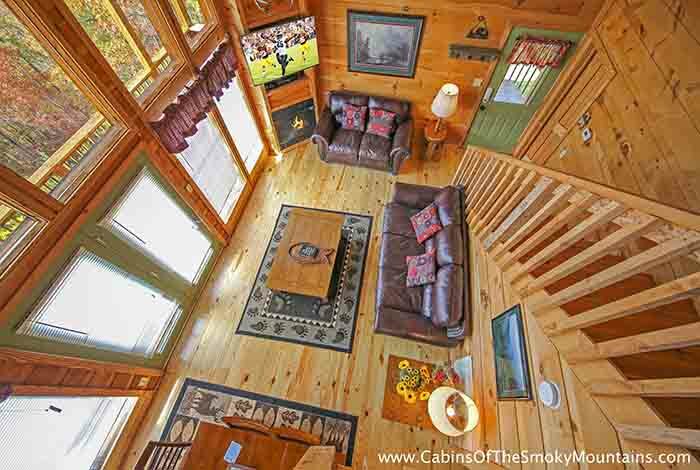 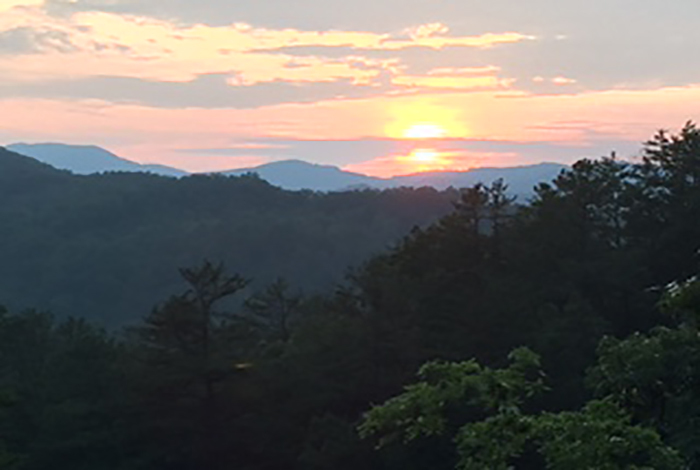 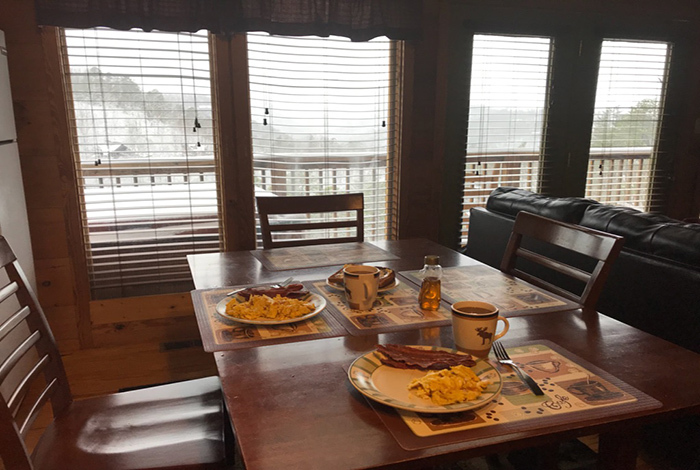 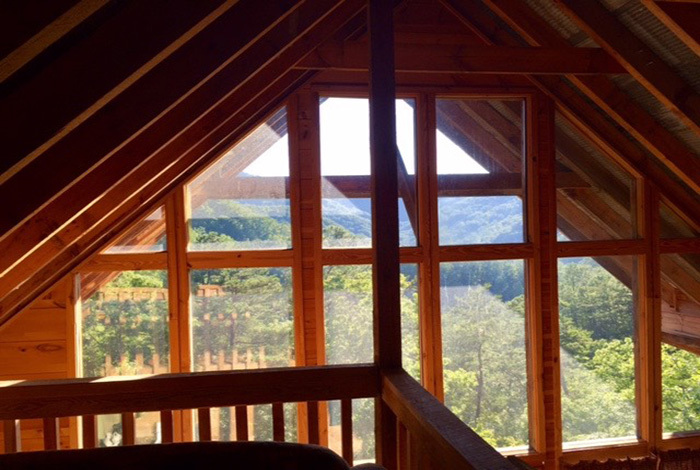 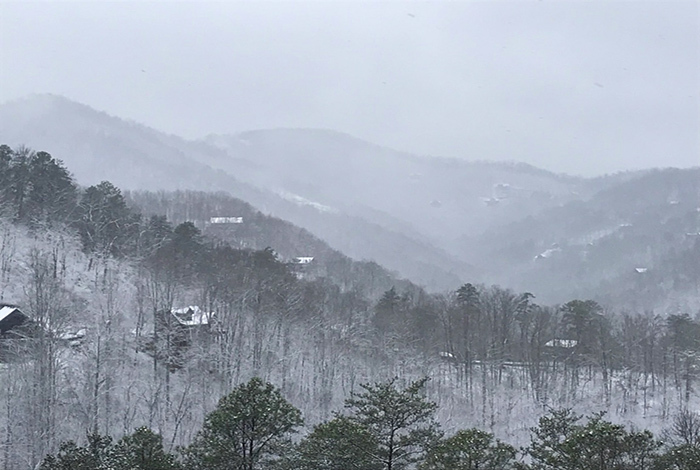 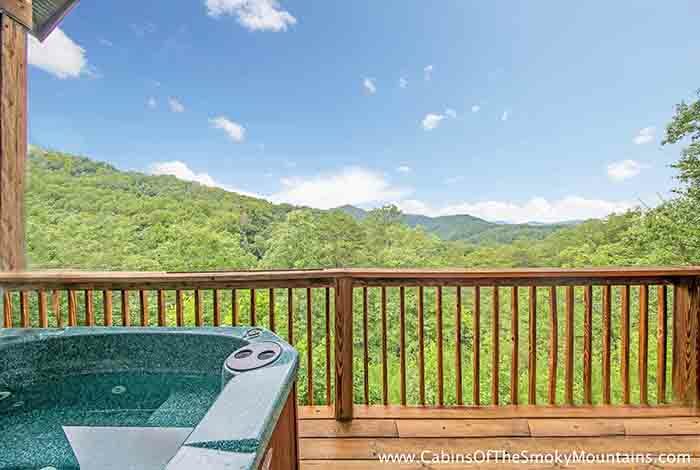 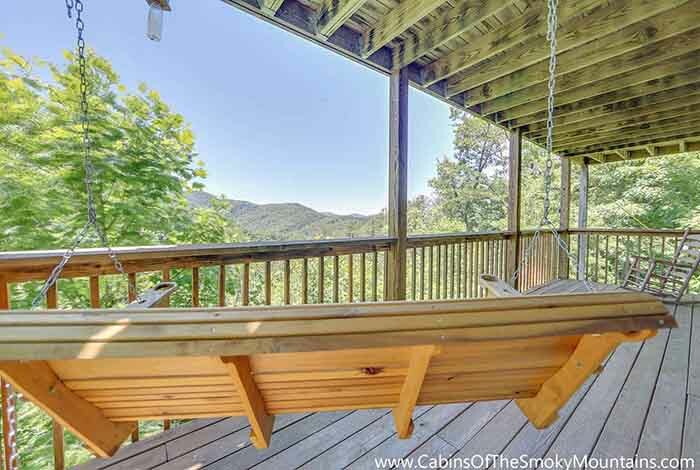 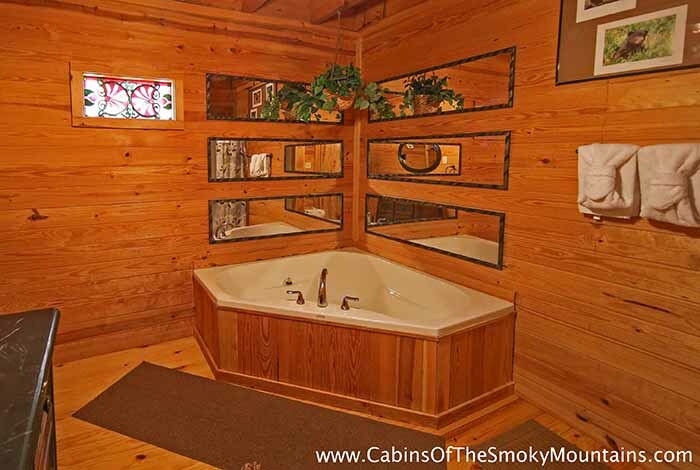 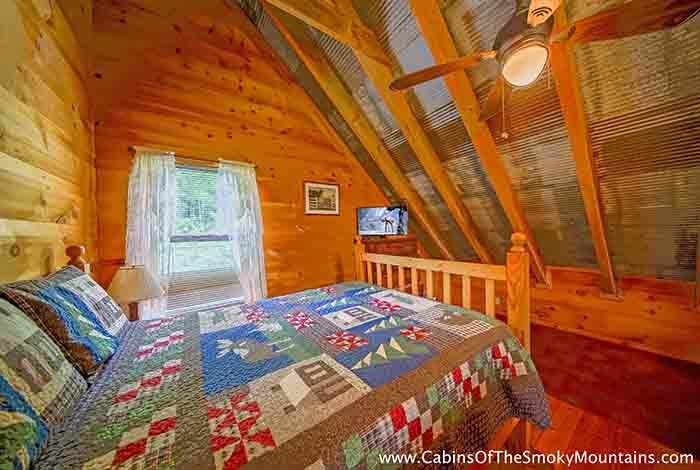 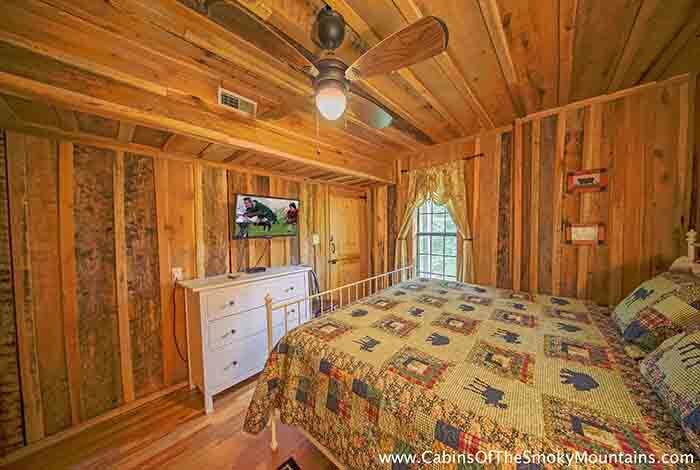 This 2 bedroom cabin sits just 10 minutes from downtown Pigeon Forge local attractions and local restaurants and 20 minutes from downtown Gatlinburg. 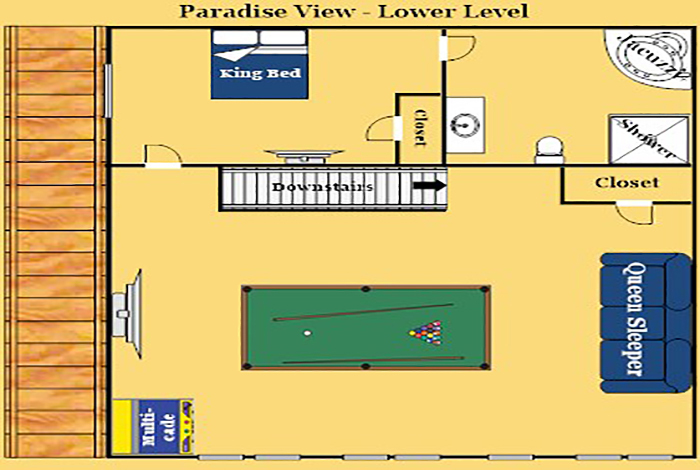 It is equipped with everything you will need for your vacation. 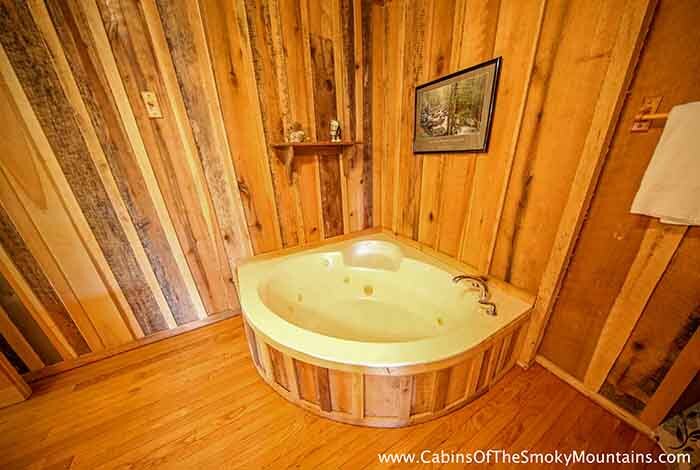 From a full kitchen to your very own personal hot tub. 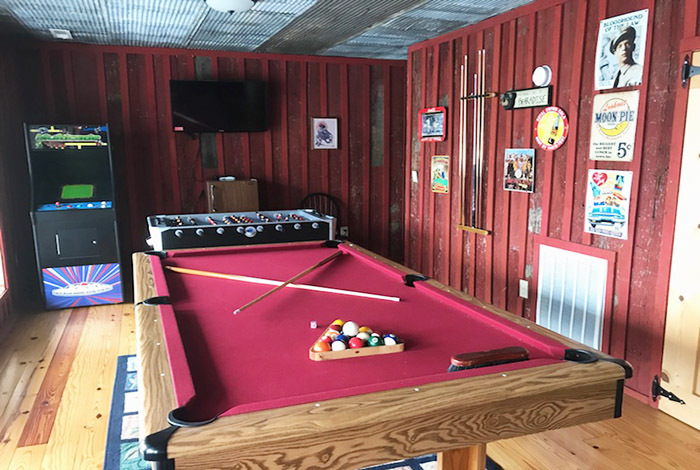 It even has a multicade gaming system and pool table for the kid in all of us! 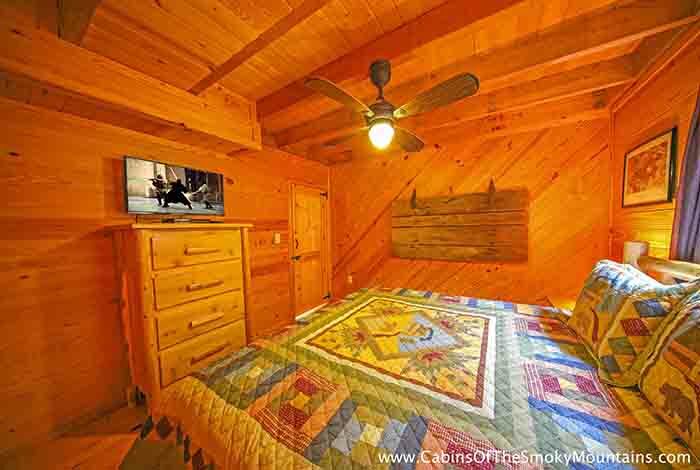 In addition to your 2 private bedrooms, there is a loft with Queen bed, sleeper sofa, and private bathroom. 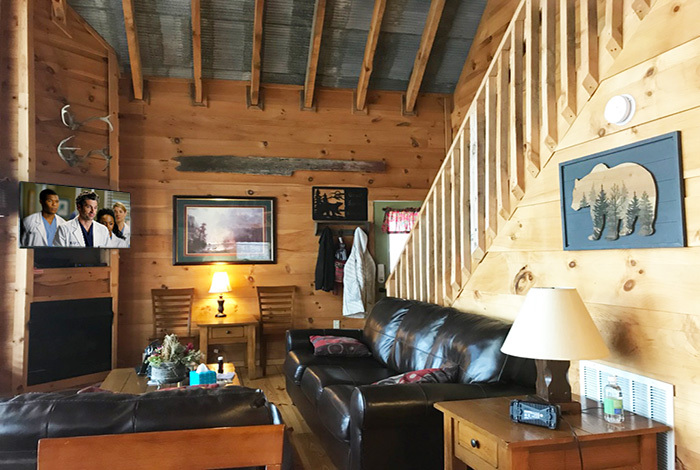 Spend your evenings sipping tea while relaxing on your comfy 5 foot porch swing or for the sport nut in your family, take advantage of the DISH Network Sports Package. 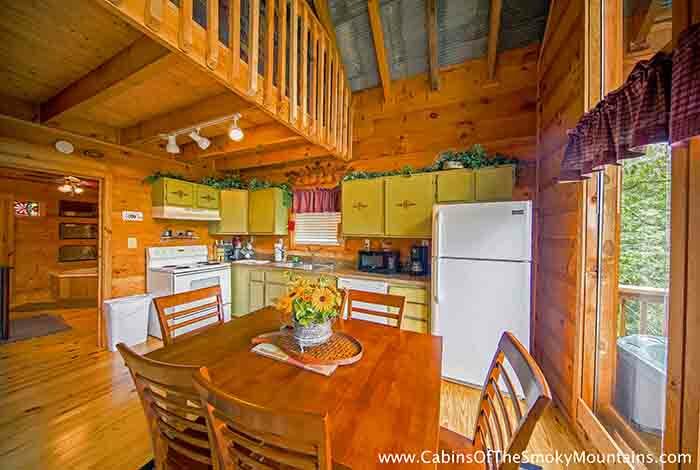 Paradise View is the cabin for you, so book this cabin now and start making your memories last forever. 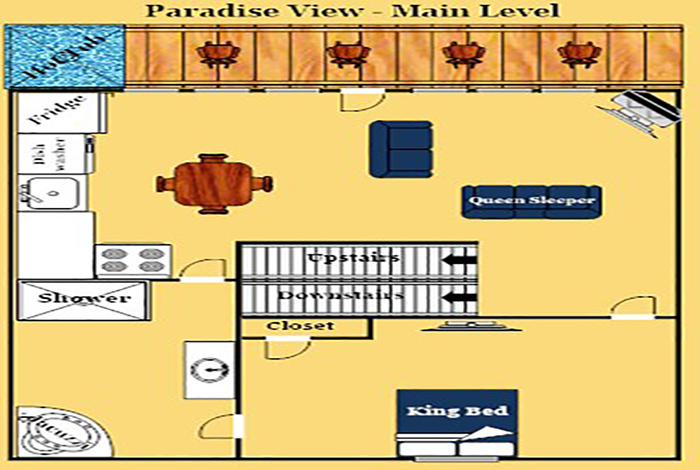 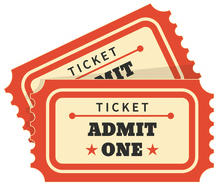 It is just a few clicks away!